From small household clean-outs, to large construction, demolition, or industrial applications, residential and commercial weekly and bi-weekly pickups are available. We also provide compactor services and installations. 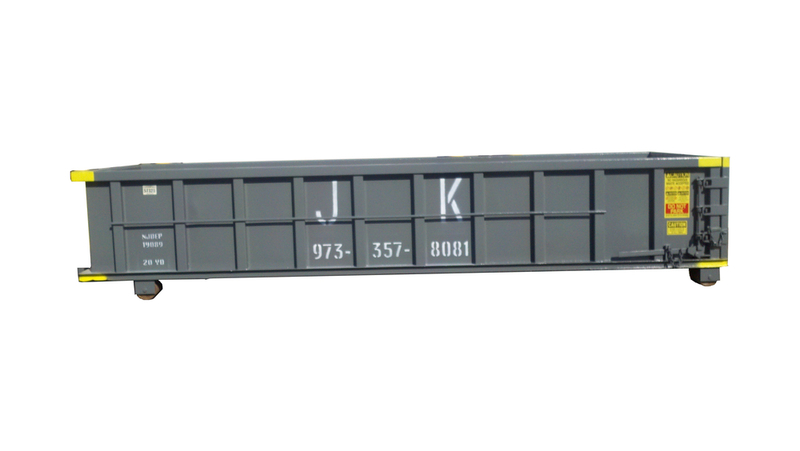 JK Carting has the right container to accommodate your waste removal needs. Give us a call to speak with our experienced and knowledgeable staff to help with any questions you may have . Scroll down to see our roll-off container sizes and dimensions.